Sarath Peiris of the United National Party (UNP) has been elected as the Chairman of the Katunayake-Seeduwa Urban Council, following an open ballot on Friday (23), despite the SLPP winning the council at the LG polls. He received 9 votes while the other mayoral candidate Lalith Rohana of the Sri Lanka Podujana Peramuna (SLPP) received 8 votes. 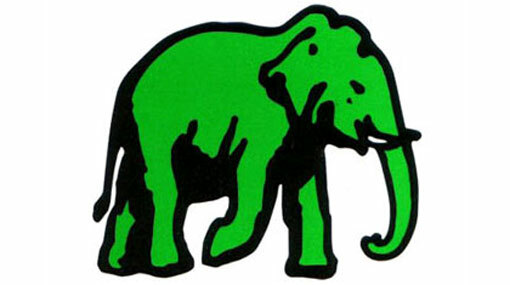 At the recent Local Authorities Election, the SLPP won 9 seats while the UNP only managed to secure 6 seats.